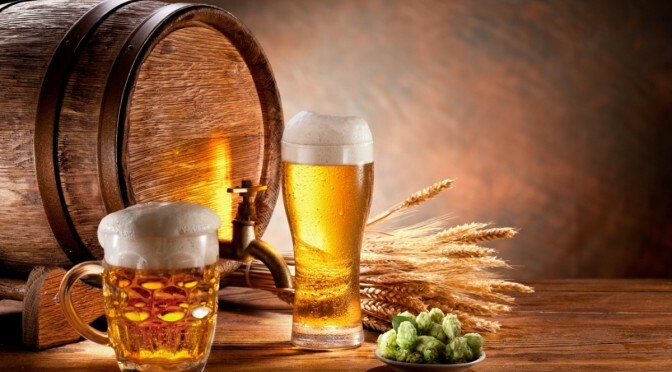 The breweries of Vilnius and Lithuanian beer. 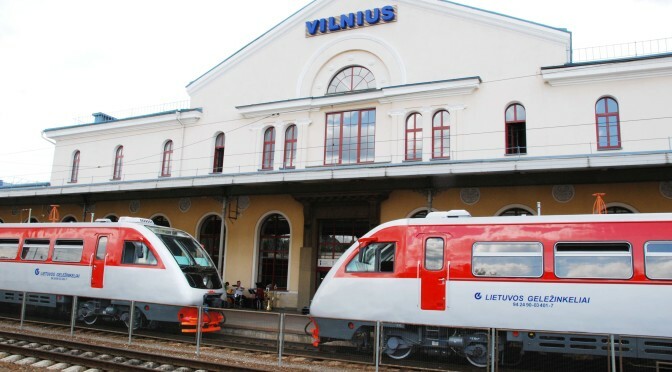 How not to take advantage of a trip to Vilnius to sample the excellent Lithuanian beer? We find out what are the best pubs and breweries in Vilnius where you can taste good craft beer and not. Frosty by day, hot at night! So much fun and beautiful girls inflame the nightlife of Vilnius. 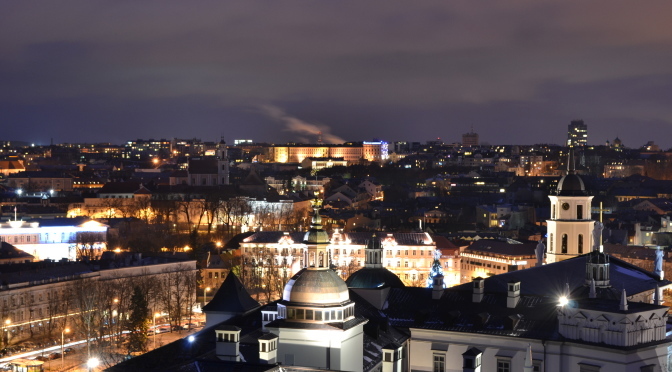 Among vodka, good beer and clubs for all tastes and all budgets, the Lithuanian capital is a destination not to be missed for night parties lovers!